Scooters at 25 Euros daily not less then 4 days, under 3 days 30 Euros daily. Scooters at 17 Euros daily not less then 4 days, under 3 days 20 Euros daily. Small size at 25 Euros daily not less then 4 days, under 3 days 30 Euros daily. Small size at 17 Euros daily not less then 4 days, under 3 days 20 Euros daily. Medium size at 30 Euros daily not less then 4 days, under 3 days 35 Euros daily. Medium size at 22 Euros daily not less then 4 days, under 3 days 28 Euros daily. Large size at 35 Euros daily not less then 4 days, under 3 days 40 Euros daily. Large size at 25 Euros daily not less then 4 days, under 3 days 30 Euros daily. Multiple car 5+2 seated 55 Euros daily not less then 4 days, under 3 days 70 Euros daily. Multiple car 5+2 seated 40 Euros daily not less then 4 days, under 3 days 50 Euros daily. People carrier maximum 7 seated 55 Euros daily not less then 4 days, under 3 days 70 Euros daily. Small convertible manual 50 Euros daily not less then 4 days, under 3 days 55 Euros daily. 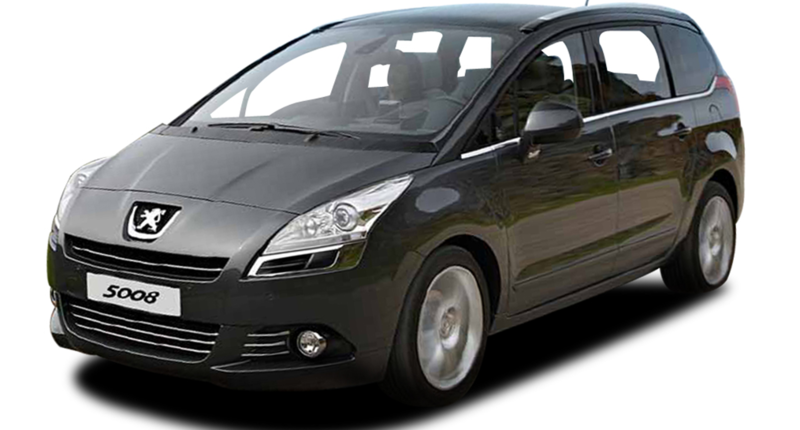 Executive Luxury car automatic 55 Euros daily not less then 4 days, under 3 days 60 Euros daily.